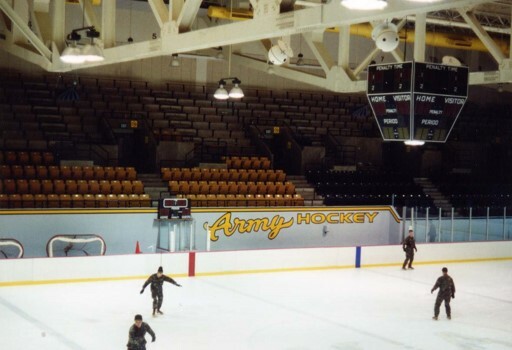 The United States Military Academy at West Point, with its long tradition of excellence, strives to provide its staff and cadets with the finest facilities possible, within the constraints of its historical setting. 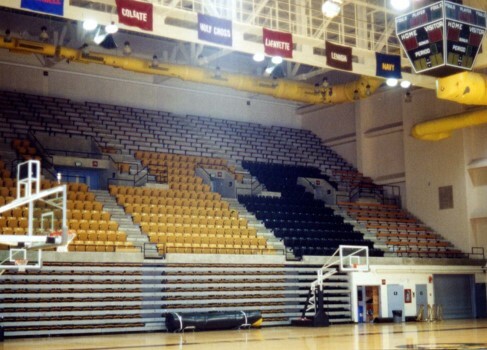 EI Associates has been a partner in facility improvement with the Academy for many years and has completed numerous projects designed to upgrade and modernize the academic, student life, and athletic environments. 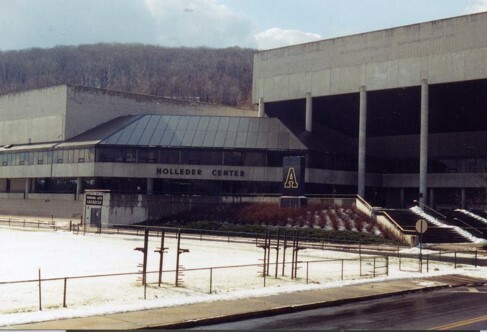 Among the many projects for which EI has been commissioned to provide architectural and engineering services were the alteration and system upgrade project for the Holleder Sports Center. EI designed a new ticket lobby and completed major renovations to the hockey arena and Christl Basketball Arena. 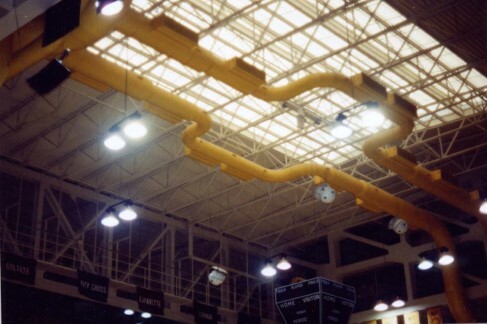 The work included modifications to the mechanical system, and replacement of the gym floor, lighting and sound systems, and the ice rink perimeter boards. Exterior work included replacement of windows and deteriorated metal soffits.